ECRAN	/	Hay 26 productos. 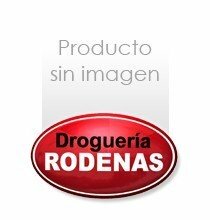 BRO.DENENES SPRAY WET SKIN F50 300 ML. BRO.ECRAN TATTOO F50 250 ML.